Looking for the best portable toilet hire for your construction site, party or event? 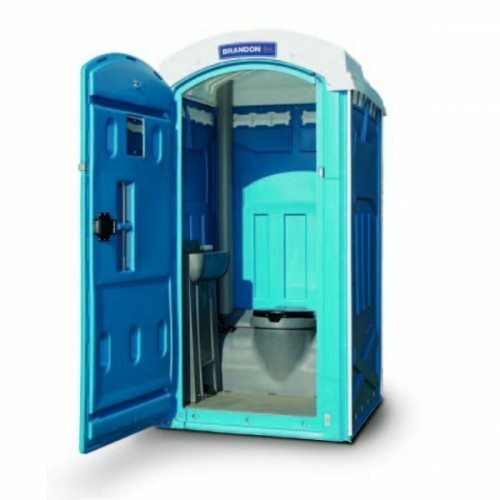 We offer the best portable toilet hire in Port Macquarie, Tamworth and surrounding areas. We deliver fast and offer excellent pricing. Contact us for a quote today.